that He wanted them to pick up some food already prepared. In 1 John 4:4 the writer is sharing with us, that we have greatness within, that gives us the ability to conquer the things in the world. However, what good will it do us, if we don’t use it? We will be like the man who is hungry in his house with a refrigerator filled with food. It’s time for us to tap into the greatness within because God is the one who put it in us. The greatness within us is God’s investment to take us from ordinary to extraordinary. The greatness in us is the third in the trinity, the Holy Spirit. The Holy Spirit is connected to the Father and the Son, and is the promise from Jesus Christ. Therefore, the Holy Spirit is directed by God to instruct, empower, guide, direct, and correct all who are saved by Jesus. The potential you have is beyond your imagination, to accomplish great things to the glory of God. 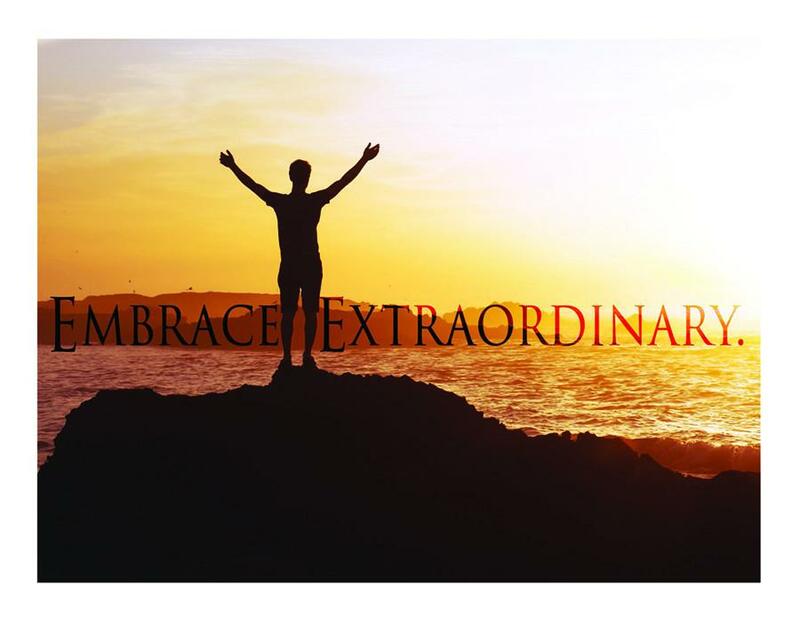 Now is the time for you to stop being ordinary and become extraordinary. Because he that is in you is greater than he in the world. When you do, you will realize the potential in you is limitless!